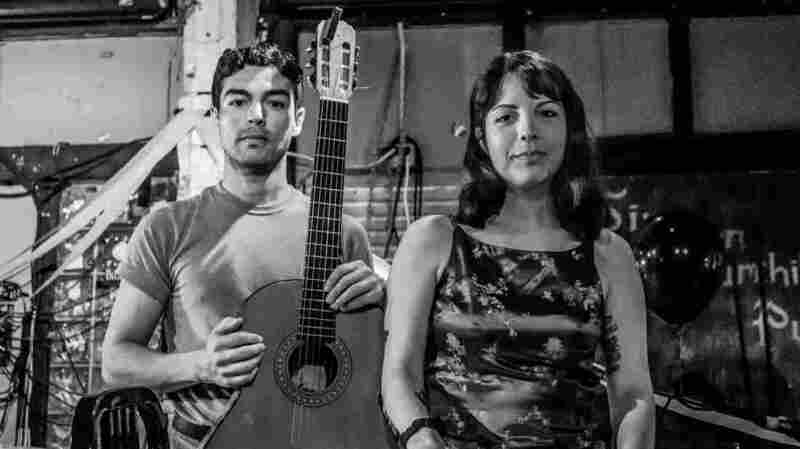 From 'Suncity' To Lisbon: Our Favorite Latin Songs This Week : Alt.Latino This week's lineup includes a special premiere of "Como La Flor" by Miami-based duo Dracula, an acoustic rendition with all the magic and heartbreak of Selena's original. Dorys Bello and Eli Oviedo are known among the art goths and rose-gilded young people of Miami as folk duo Dracula. 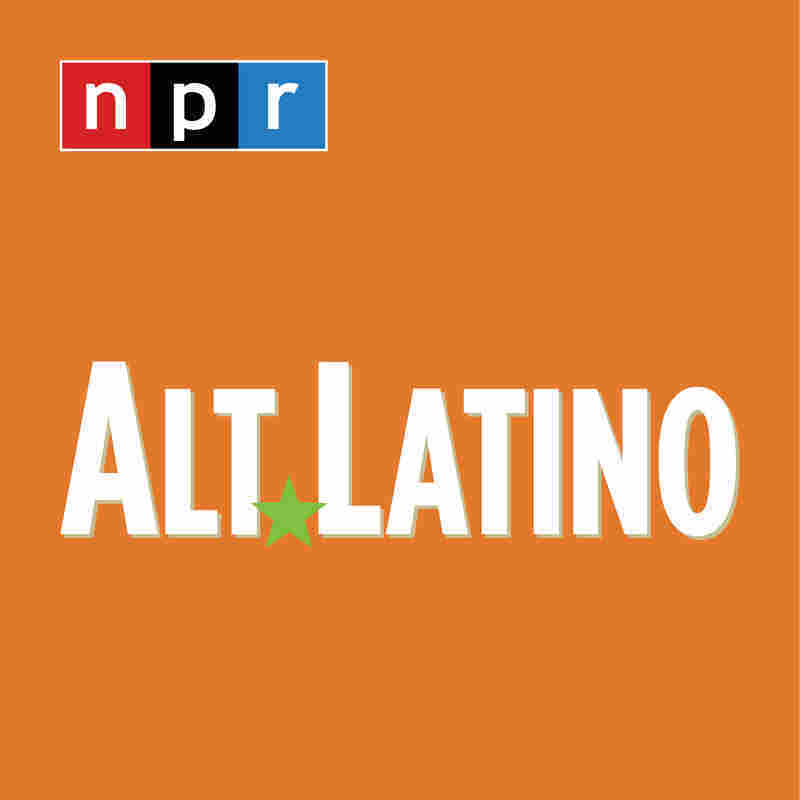 This playlist is part of a weekly Spotify series of NPR Music's favorite Latin songs. Catch our weekly thoughts and hot takes here on NPR.org. I'm sighing already. "Como La Flor" absolutely melts me. 23 years after her death, Selena still enchants millions of young Latinos with her liquid voice and heart-spilling lyrics. Dorys Bello and Eli Oviedo — known among the art goths and rose-gilded young people of Miami as folk duo Dracula — conjure Selena's magic in a cover that you'll wish you could hear for the first time again. 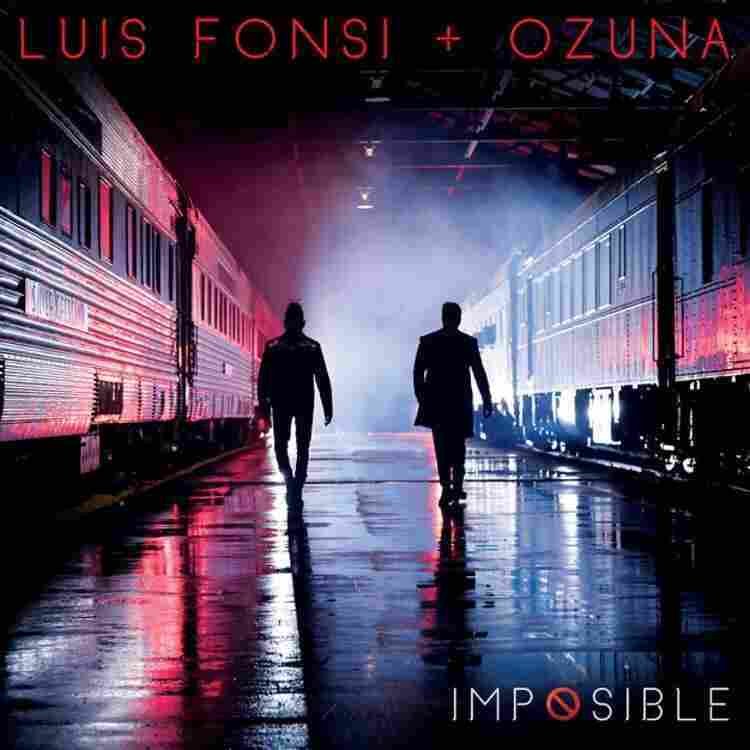 Luis Fonsi & Ozuna, "Imposible"
I have two friends who recently traveled through Lisbon and they sent back photos that showed exquisite charm and beauty. This explains the charms and magic of a new album from flautist Susan Palma-Nidel, Lisboa A Salto. After a long and successful career in classical music, Palma-Nidel set her sights first on Brazil and then Portugal. This album follows her first exploration of Portuguese music in 2016 and includes the most well known form, fado, but is also a deeper dive into classic compositions and musicians from that country. Every track is perfectly performed by Palma-Nidel along with Portugal's most well known and respected folk and popular musicians. 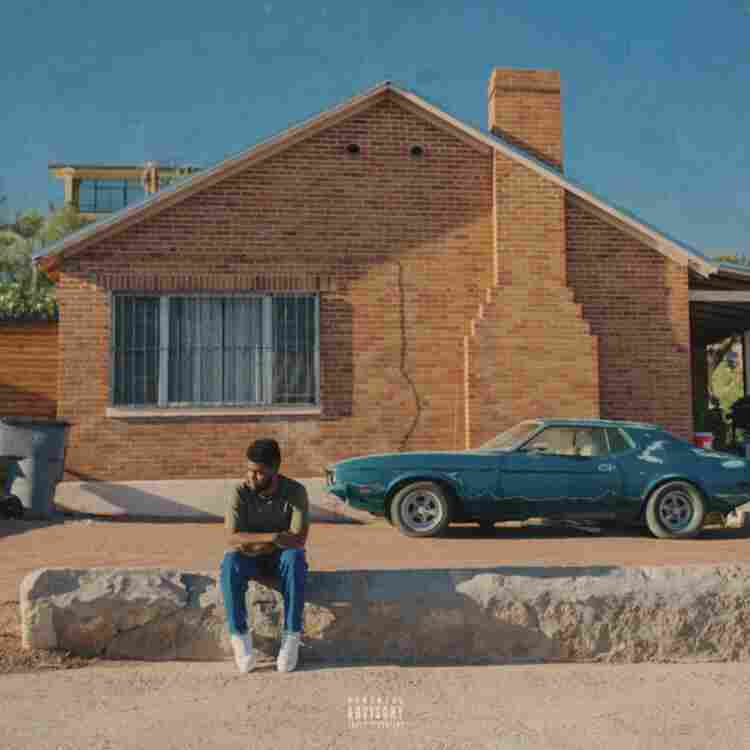 Khalid feat. Empress Of, "Suncity"
Natalia Clavier is one of the main vocalists for the masterful musical co-op known as Thievery Corporation. Her voice has graced album and tours, raising from the mix with passion and crystal clear precision. Her new solo album is called Trans and is a very emotional exploration of the end of a love affair and eventual recovery. "Fénix" is just what you expect: a short story about deception and inner discovery that leads to rebirth. Every track is a form of motivation to discover our inner selves, to tap into the strength and perseverance that can lead an individual or a group of people to a safer place.